The Baltimore Ravens signed QB David Olson to a contract after the Joe Flacco injury, but let’s take a look at who this recently signed player is. 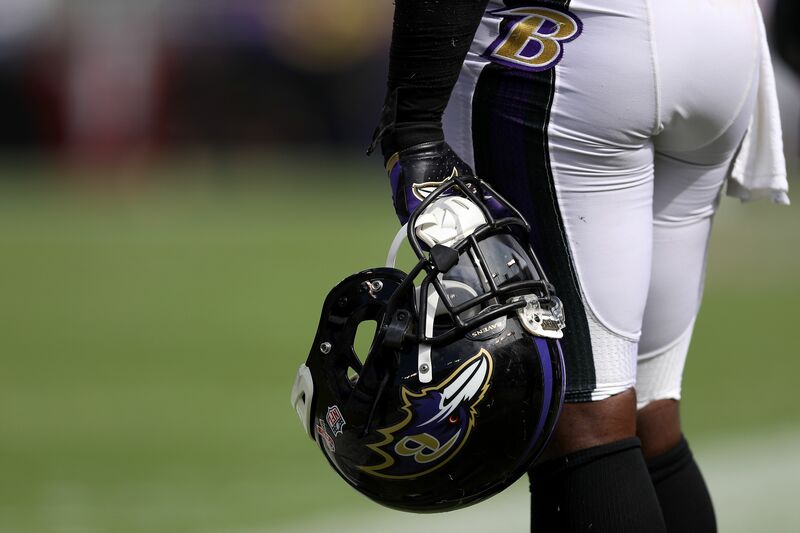 The Baltimore Ravens were struck by the injury gods again. QB Joe Flacco could be out for up to 6 weeks potentially with a back injury — though coach Harbaugh only expects it to be a week. In the meantime, with only two other quarterbacks on the roster, the Ravens are signing QB David Olson to a contract. Who in the world is David Olson!? So, Olson went to Stanford University, where he majored in Management Science and Engineering. During that time, Olson was on the football roster, even though he didn’t necessarily see any action on the field. He transferred to Washington State, where he finally got a chance to see the field. For his last season of eligibility, he transferred to Clemson, but again didn’t see any time on the field. He gave up on football for a brief period of time, as he was a realtor for three months in the San Francisco area. He got a chance with the Wichita Force in the Champions Indoor Football league, where he was able to be a quarterback again. The team was 7-0 and he was the MVP of the Champions Bowl II. But this didn’t necessarily lead to an opportunity in any other professional football leagues. He went back to work as a Sales Engineer for a five-month period. Then the opportunity arose with the Kansas City Phantoms in the Arena Football League. He became hurt with the Phantoms and was eventually placed on injured reserve. As a free agent — without an actual agent, per Draft Diamonds — Olson was able to land a contract with the Baltimore Ravens. Although his chances are slim, his story to the NFL is purely amazing.